We utilize a tray whitening system that’s completed in 2 steps. First, we make an impression of your teeth. 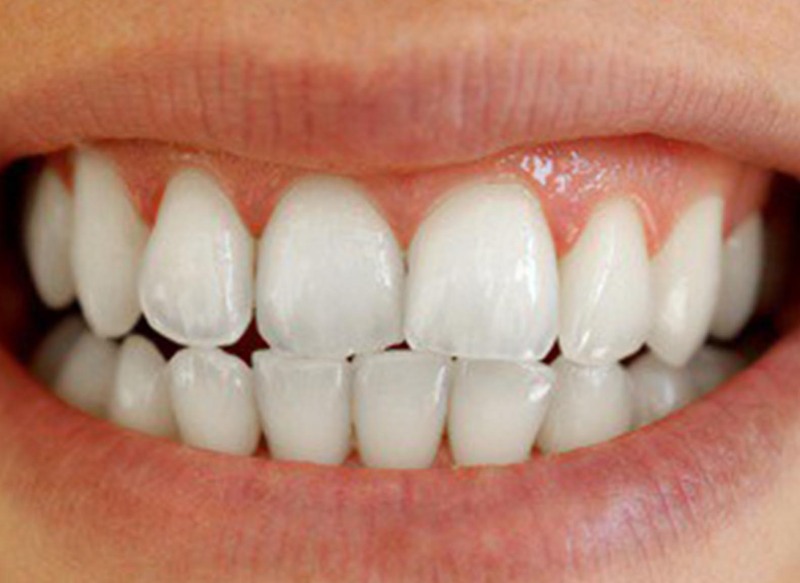 With this impression, we’ll craft you custom whitening trays that you can use over and over. Finally, you will put whitening gel in the trays, and wear them for a short period of time over a period of a few days. 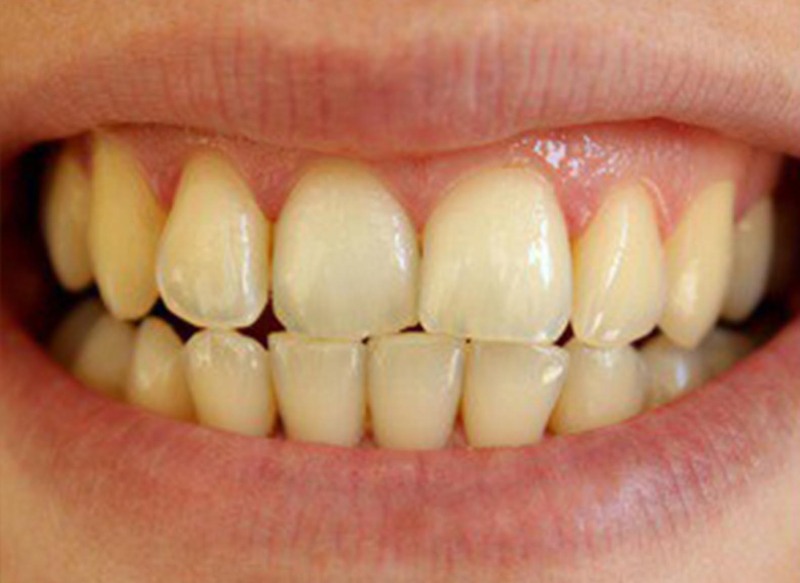 This often results in a whiter smile of 4 – 8 shades!